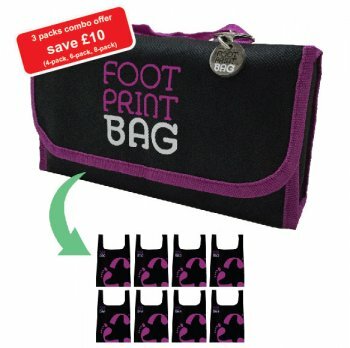 SAVE UP TO £10 BY BUY A COMBO FOOTPRINT 3 PACK - CONTAINS 18 BAGS! 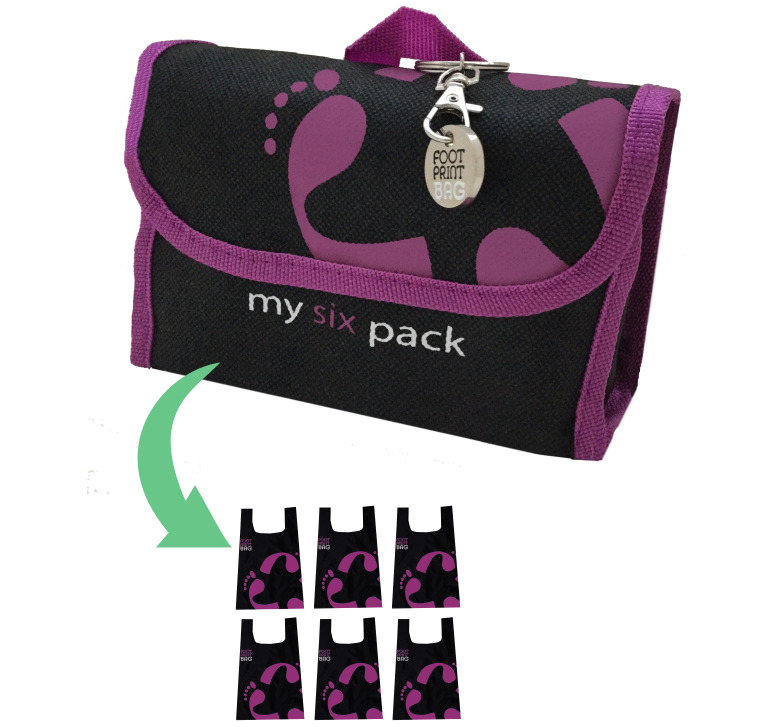 Combo packs save you money when you buy three Footprint Bag packs. Packs come with a 4, 6 and 8 bag Pack, so you can have the appropriate number of bags for your shopping needs, and at a great price! 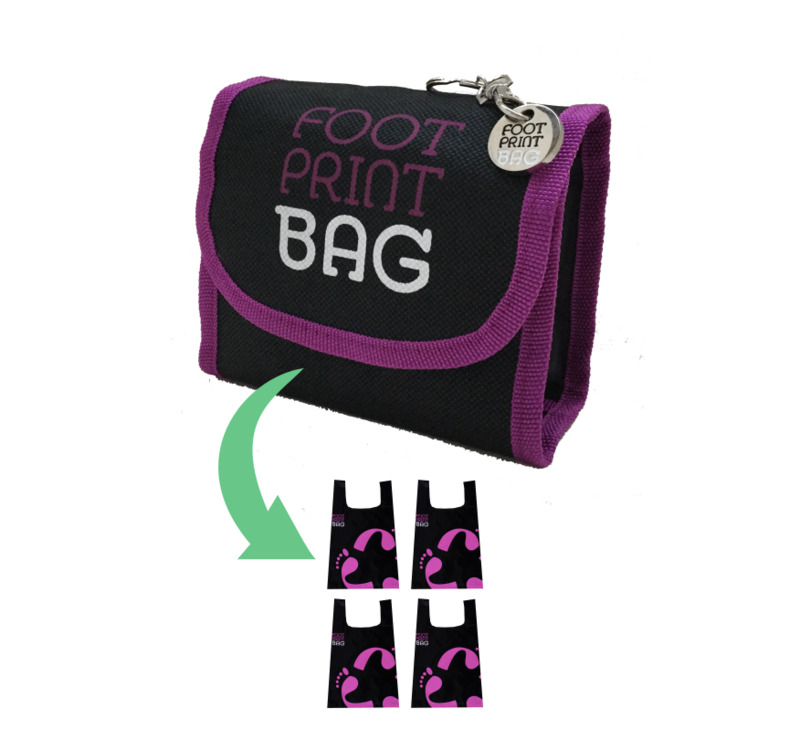 There are no Reviews for the Footprint Bag Combo Pack - SAVE MONEY yet. Why not be the first to write one?